What Does Code P0753 Mean? 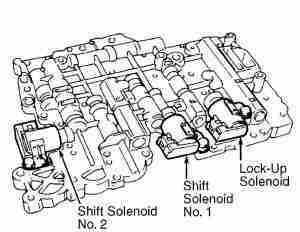 Shift solenoid are responsible for shifting your transmission’s gears. 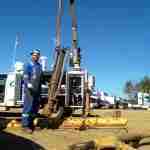 It uses pulse width modulated solenoid to control fluid pressure/flow. Your transmission may have multiple shift solenoids. They are part of the valve body in the transmission. The transmission control module TCM monitors a combination of sensors within the system (speed sensors, throttle position sensor TPS, etc..) in conjunction with the powertrain control module and other sensors to determine the shifting of the transmission. It modifies the signal to Shift solenoid to adjust accordingly. Given that the code indicates electrical, a good place to start with, is on the electrical side of things. 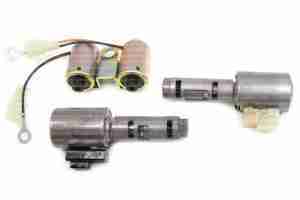 Accessing the shift solenoids in the transmission can be very invasive, better left to a transmission repair facility. The PCM and TCM compares and monitors all the sensors involved with the system and if they detect anything out of specified values they throw the light on the instrument cluster. Transmission repairs can get expensive so you will want to make sure to cover the basics before jumping to any conclusions. What are the common causes of code P0753 ? What are the symptoms of code P0753 ? How do you troubleshoot code P0753 ? Check your fluid. Verify when the last fluid change was done and refer to service manual for service intervals. If beyond interval, you should replace the oil, if not, verify level and condition. 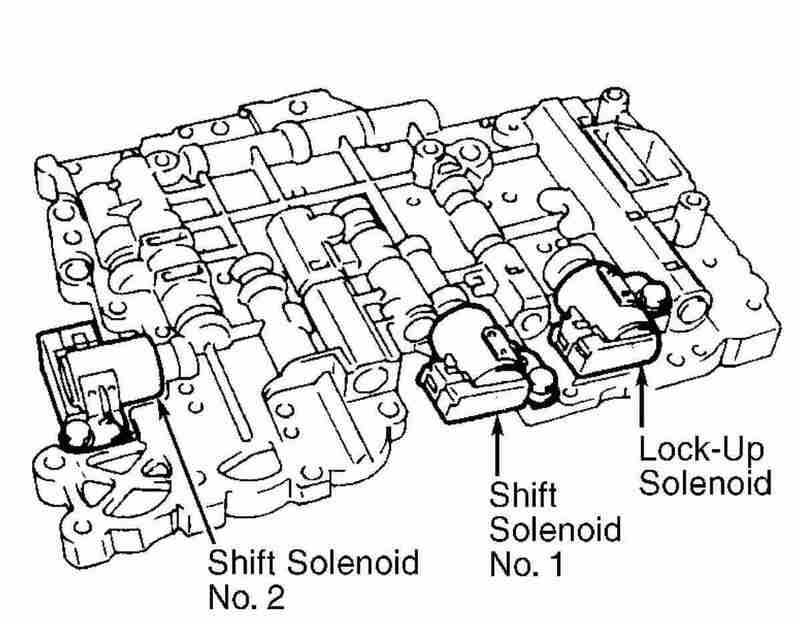 If you do replace the fluid in the transmission and you will have the oil pan off, it would be a good idea to check the shift solenoid circuit if accessible. Refer to service manual and other troubleshooting steps. NOTE: ALWAYS use specific automatic transmission fluid for make/model. This step is important in preventing any serious damage to transmission internals. A mistake here could potentially cost you LOTS of $$. Check shift solenoid circuit. Refer to service manual for connector locations. You may need to unplug several connectors in order to check circuit integrity. Make sure to disconnect battery before proceeding. Depending on the particular system layout you may need to to check circuit between solenoid to transmission control module and between powertrain control module and TCM. Make sure to perform basic circuit testing (i.e: open, short to power or ground, high resistance). Refer to manual for specific desired values. Perform necessary repairs and test drive. If everything checked out and code is still active, proceed to next step. Check shift solenoid. This procedure varies between manufacturer and specific system operation but generally speaking, you need a OBD2 scanner with monitoring capabilities to verify solenoid functionality. You may be able to turn solenoid on/off and monitor status on scanner to determine solenoid performance. Refer to service manual for procedure. Keep in mind you may even need to use a manufacturer specific OBD scanner to access these functionality tests. Sometimes you need to bring vehicle to repair facility to get accurate diagnosis. Replace shift solenoid. If you’ve referred to service manual and you are confident in your capabilities, you may be able to replace solenoid without too much trouble. Depending on the price of shift solenoid and accessibility, it may be worth a try but keep in mind you may be guessing at this point. Make sure to replace with new fluid if you haven’t already , to prevent any damage to new sensor. It is imperative to keep sensor clean of debris before installing to prevent any malfunctions. If you’ve replaced sensor, the fluid and the circuits check out, it’s time to check PCM and TCM operation. Refer to specific manufacturer for procedures. This may be the time to bring to a reputable transmission repair facility to diagnose and repair issue with transmission. Make sure to let them know if you’ve replaced fluid , to prevent any mix up. Good luck! My 1997 GMC Sierra codes are PO740..753..785.. and P1860 my fluid was about a quart low..I just bought the truck and it was doing good till I started to leave my house and check engine light came on and it seem like it was trying to take off in high gear..im gonna change fluid and filter does anyone know if a quart low would cause these codes and make it act that way? GM has issued a technical service bulletin 01-07-30-002C for the vehicles listed below. GM has advised that the most likely cause for a check engine light and trouble codes P0740, P0753, P0758, P0785, and P1860 may be a faulty ignition switch that causes an open circuit to the transmission. Other symptoms include a Check Engine light on, transmission stuck in third gear, and an instrument cluster that doesn’t work. GM advises that you start your diagnostics by turning the key to the RUN position and checking for battery voltage at the transmission fuse: If you don’t get battery voltage, replace the ignition switch, which is located at the base of the steering column. It’s either Trans Fuse 20 or 24.